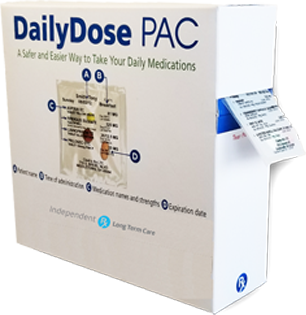 DailyDose PAC is perfect for seniors on multiple medications, caregivers who are assigned to managing patient’s medications, travelers, or anyone who wants the convenience of receiving all of their medications organized and delivered once a month. Managing multiple medications can be complicated and overwhelming for both you or a loved one – let us do the work for you! Both of our packaging options organize doses by time and day, making the prescription part of your healthcare stress-free. Stay on top of your medication. Call us today and ask us about our DailyDose PAC packaging options. We have a solution that is a tailored fit for any type of patient. We sort your medication for you by the dose. Easy to open packets. No more reminder boxes. Packets are very simple and clear. 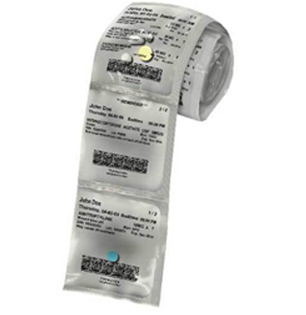 Time of admistration, directions, medication names and strengths are written on each packet. How can Independent Rx’s Daily Rx simplify my medications? Easy to read labels. Easy to open packets. Easier to remember to take the correct medication at the right time. Traveling with medications becomes simple. All tablets that are to be taken at the same time are packaged together. Eliminates cumbersome vials. Saves time! Which medications can be filled? Your routine medications that come in tablets and capsules will be packed in the DailyDose PAC packaging of your choice. 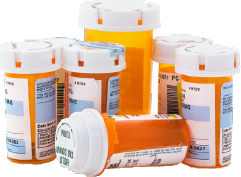 Medications that are not taken on a regular daily basis, as well as liquids, refrigerated medications, and controlled medications would still come to you in vials and bottles. You will be responsible for the cost of your copays and any medications not covered by your insurance. There is no additional cost for packaging or delivery. How can I get a hold of someone to talk to about DailyDose PAC ? You can talk to one of our friendly technicians by calling us at 937-610-3051 during normal business hours which are Monday-Friday 9am-5pm. What happens if I get a new medication in the middle of the month? Your new medication will only be filled with enough medication to get you to your next refill date. The new medication will then be added in the next months DailyDose PAC. 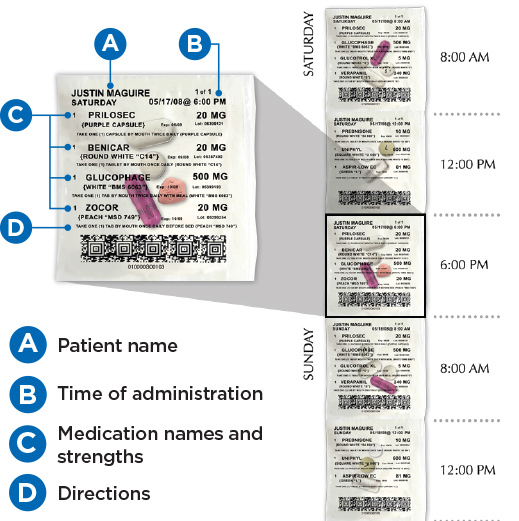 Can I use DailyDose PAC if all of my medications are filled on different days? Yes. 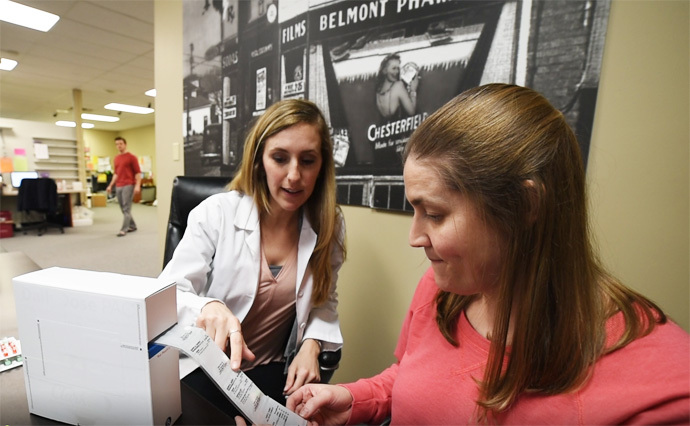 Independent Rx will work with you and your insurance company to get your prescriptions on the same schedule. However, it may take up to 30 days to get all your medications synchronized before your first month of DailyDose PAC . Can I get a 90 day supply? 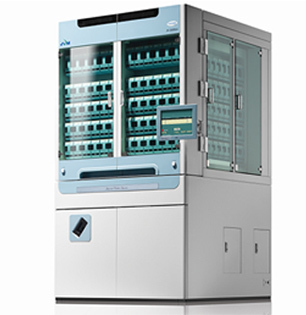 We can’t fill for a 90 day supply for DailyDose PAC, but we can synchronize your prescriptions to be filled at the same time. How do I get my DailyDose PAC packs? Your medications will automatically be mailed to your home each month. In certain circumstances, delivery may be available. If you live in a local retirement community, we can deliver your medications for no additional charge. How do I store DailyDose PAC ? 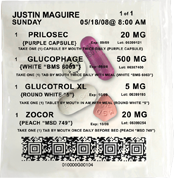 Your Dose Pac’s and blister packs should be stored in a dry location out of direct sunlight. Also, since this convenient packaging is not child proof, it should be stored out of the reach of children. Can you change the verbage on my packets? Unfortunately, no. We have to keep them all the same to keep things consistent for you and for our staff. Interested In Our Pharmacy Services?